To make your affordable family holiday not just cheap, but also relaxing and exciting, you’ve got to first find the perfect travel destination. Or you would, but we’ve already done the search for reaaally cheap european holidays for you! 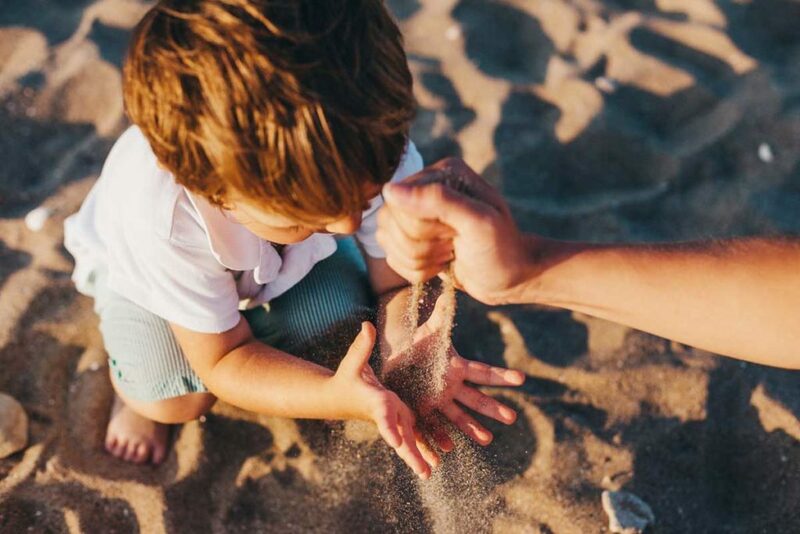 We’ve trolled through the most beautiful and child-friendliest travel destinations in Europe and made you a list of 6 perfect travel destinations with your kiddies. So have fun and a have lovely holiday! Bulgaria may not have featured on the top of your holiday destinations list for the whole family. Well, cross out whatever was in first place, because that’s all changing now! Bulgaria is one of the most child-friendly and cheapest destinations in the whole world. The weather in Bulgaria is at its best for the whole family between May and September, when the temperatures rise to 28 degrees Celsius. Besides which, Bulgaria makes a great destination if your wallet is not exactly bursting at the seams. Among our favourite places to visit with kids are the Varna Zoo and the Action Aqua Park, but a pirate boat tour would not be amiss either! Taking your and your family to Bulgaria pretty much guarantees an amazing and affordable family holiday. In our ranking of the 10 most beautiful AND cheapest european destinations Sofia, the capital city of Bulgaria, is our tip #10! Check out what Sofia has to offer. Like Bulgaria, Denmark makes a very, very nice destination for young and old. You can book cheap european holidays in Denmark in summer or winter without much difficulty. Legoland Bill and Resort is a popular one with the parents. And if your whole family is interested in animals, then you absolutely must visit the tropical rainforest, Randers Regnskov – where you can get to know more than 200 different species of animals. Fårup Sommerland also opens its arms to the whole family as a leisure and aqua park. One thing’s for sure – nobody will get bored in this park. Did you know that Copenhagen, the capital city of Denmark, is one of the most child friendly destinations in Europe? 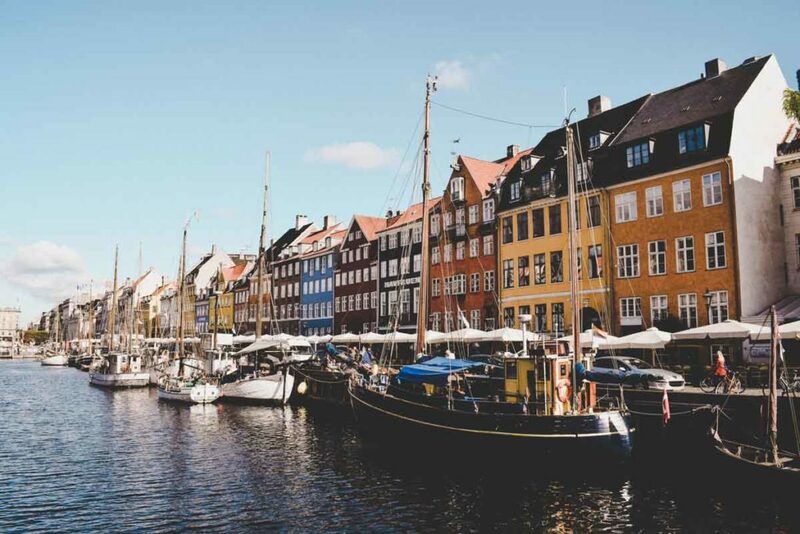 Check out what you and your family can discover in the city of Hygge and Smørrebrød. In the Canary Islands it’s also possible to spend cheap European holidays. 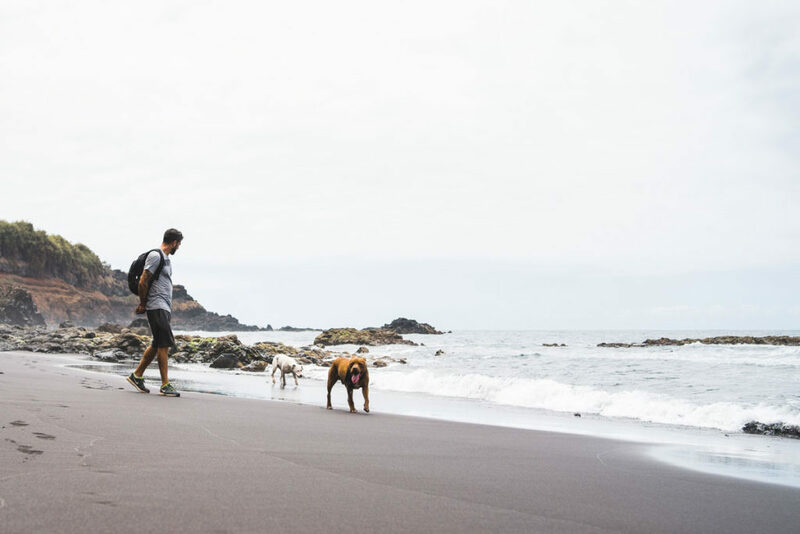 Fuerteventura and Gran Canaria are great islands for you if you’ve got small kids. If they’re a little bit older though, Tenerife makes the perfect destination. In Gran Canaria you should make sure to experience riding in an unforgettable jeep safari with your children. The animal park, Loro Parque, in Tenerife is also an unmissable absolute highlight. There’s probably nowhere better for travelling by car than Austria… at least if you’re starting in Germany:) That being said, you can also reach the country pretty cheaply by train. Austria is the perfect destination for summer as well as winter. What about taking an exciting holiday on a farm? 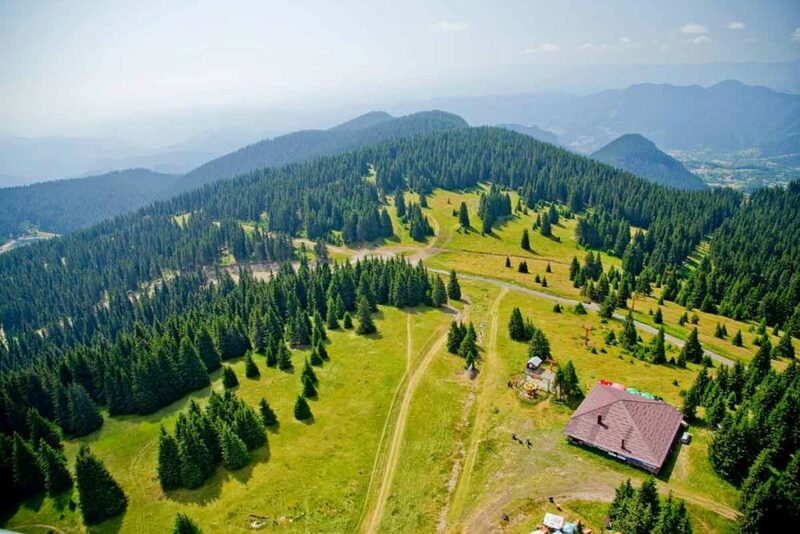 Or maybe you’d rather see Austria from the top of a ski slope? No that’s not all – Austria also happens to be one of the world’s most popular hiking destinations. If you and your family are hiking enthusiasts then the Ötztal is perfect for you. 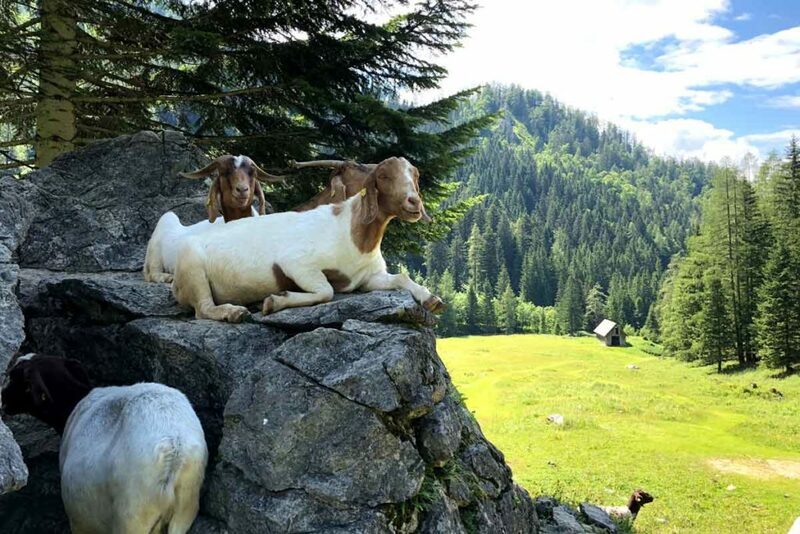 For adventurous children, or kids obsessed with Pirates of the Caribbean, we recommend Raurisertal, where they can search for gold to their hearts content. For a more relaxing holiday, journey to one of Austria’s numerous lakes surrounded by affordable hotels, where you can enjoy a quiet holiday with your children. Many hotels also offer children’s entertainment so you won’t have to worry that the kids will be bored. Germany has got a lot to offer, especially for a cheap family holiday. You can choose between skiing in the mountains or spending a beach holiday on the Baltic and North Sea – which are really not as cold as they sound in the summer! The mountains are also great for hiking. In Germany there are tons of numerous amusement parks, which also offer accommodation. For water lovers, Germany’s various water parks offer an unforgettable holiday. Did you know that Germany has one of the most beautiful bicycle routes in Europe? The Romantic Road is one of the highest-rated trails in Germany and spans from Würzburg to Füssen. This is a crazy activity for your next vacation! Hold up… An adventure and relaxation holiday – at the same time? It’s all possible in Croatia! At the right time of the year, you can see dolphins, swim in waterfalls or wonder at stalactite caves. Snorkelling is also a thing here. The city of Zadar is particularly beautiful. In Zadar, you and your family can take a walk on the promenade, marvel at a sea organ or at the play of light of the sun salutation. What does that mean, you may well ask! Learn about it here, in our article on TOP 5 child friendly cities! When you begin the search for the right destination or hotel however, you quickly notice that the choice knows absolutely no limits. So, before you book a trip, there are some things that must be noted: A price comparison before booking is always a good job done. Taking the opportunity to read reviews from previous guests could save you a lot of grief later. Make sure to keep in mind these helpful tips when booking your trip. Make sure that your hotel offers the leisure and kids’ play areas that you can’t do without. For parents, a spa or spa area is always a plus, so that parents can be relaxing while the children are being looked after by the hotel kids’ entertainment. A cheap family holiday on the internet is very easy to find – with a little patience. Hola, I'm Nadja and my passion is photography! As a trained photographer, I’m always on the lookout for the latest photo trends and give you tips for the perfect picture. 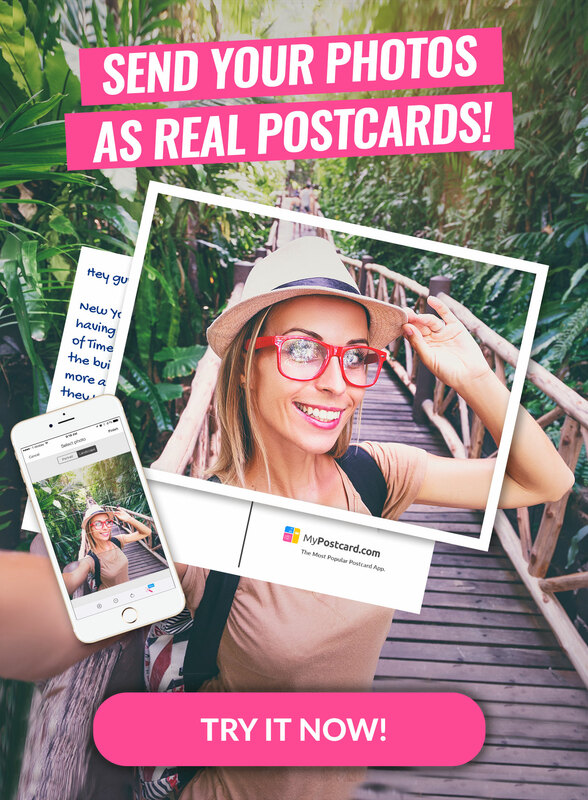 Why postcards? Because I like my photos in frames or on the fridge rather than in the depths of my smartphone’s camera roll.